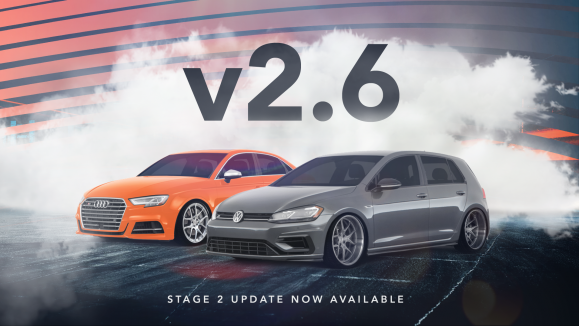 APR Stage 2 v2.6 is now available for the new Golf R, S3 and TTS! This new update provides better 0-60 mph times through a recalibrated launch control strategy within the ECU. During testing we saw 0-60 times reduce from an average of 3.6s to 3.4s and 3.2s via Dragy! Other improvement include a more linearized throttle map, improved boost control, and more drivability changes. 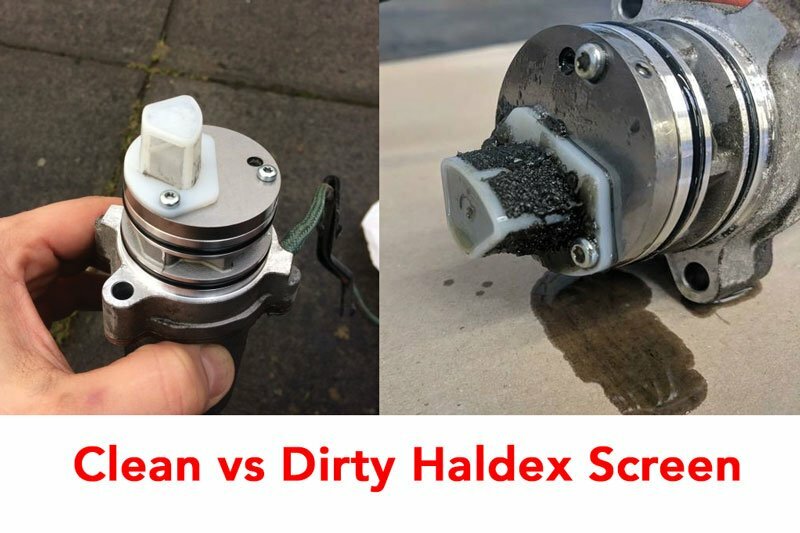 Please note: APR suggests servicing and cleaning the factory Haldex filter for best results! No updates to the TCU are required. V2.6 changes and improvements are applicable to 6MT vehicles as well.